In the early morning hours of Sunday, June 12, 2016, a gunman entered Pulse, a gay nightclub in Orlando, Florida, and opened fire. Forty-nine innocent people lost their lives that night, and many more were injured. The LGBT community reeled when the news broke, not only because it was the deadliest mass shooting in the US to date, but because the act of terror and hatred was aimed directly at them. 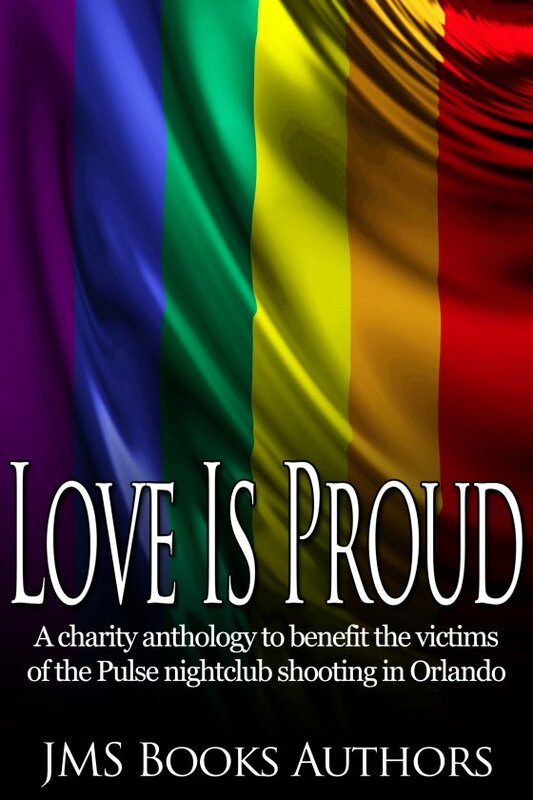 I realized I wasn’t alone in this, so I decided to ask other authors who publish through JMS Books if they wanted to donate stories to a charity anthology. I was overwhelmed by the response — fifty authors came together in a short amount of time to create a stunning collection of short stories (and a few poems). Editors also stepped forward to offer their time free of charge so that all profits could go towards helping the victims of the tragedy and their families.